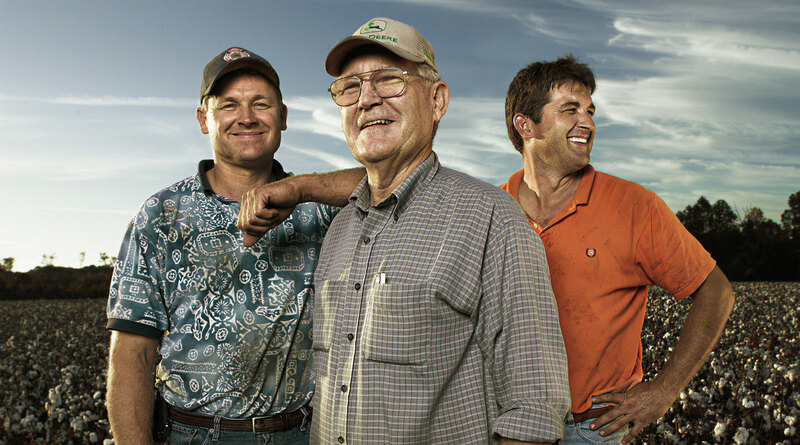 Father and sons farming family portrait. Father and sons farming family portrait near Plains, Georgia. © 2014 Robert Randall Photography.